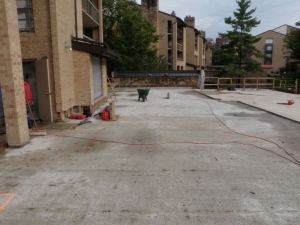 Type of Work: Evaluation and repair design to address structural deterioration and waterproofing issues at four (4) existing plazas that were constructed upon four (4) individual one (1) level below grade pre-cast pre-stressed concrete parking garage structures. 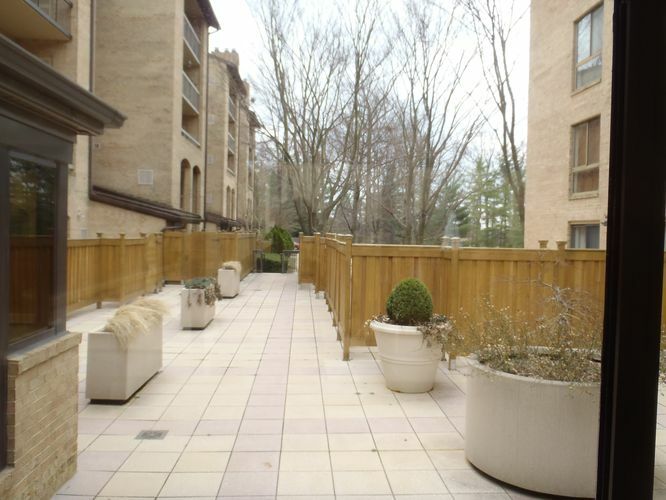 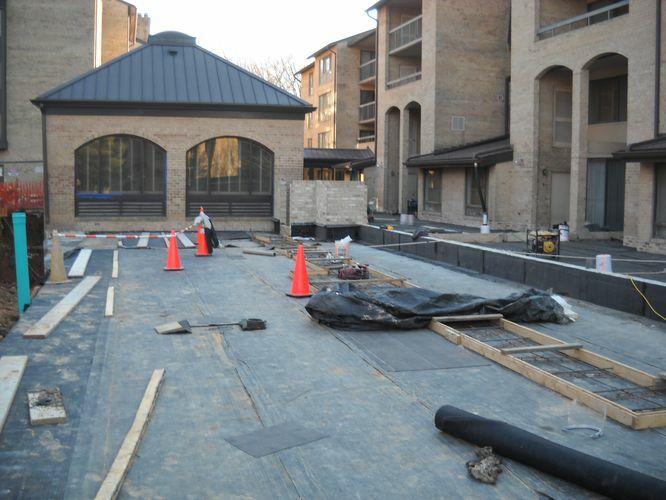 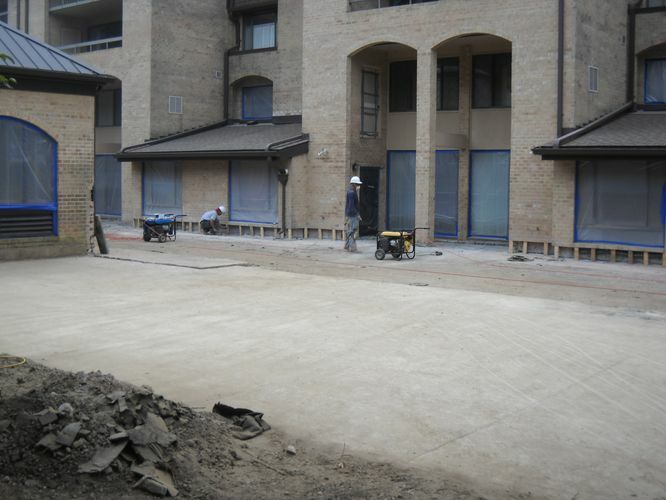 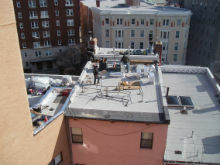 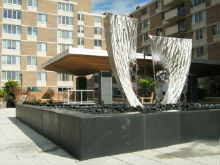 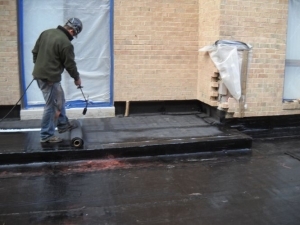 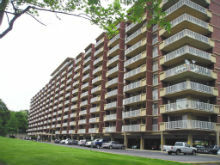 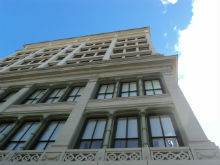 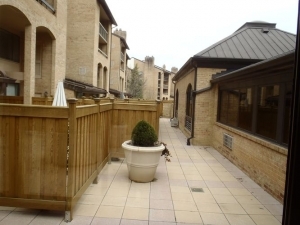 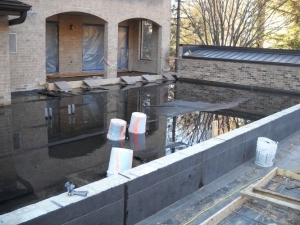 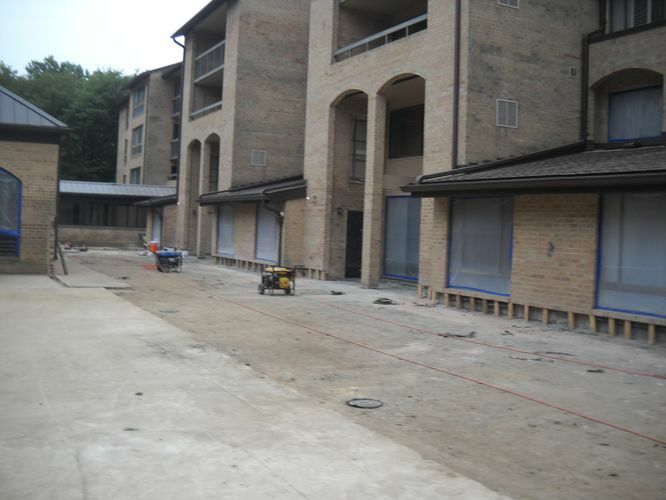 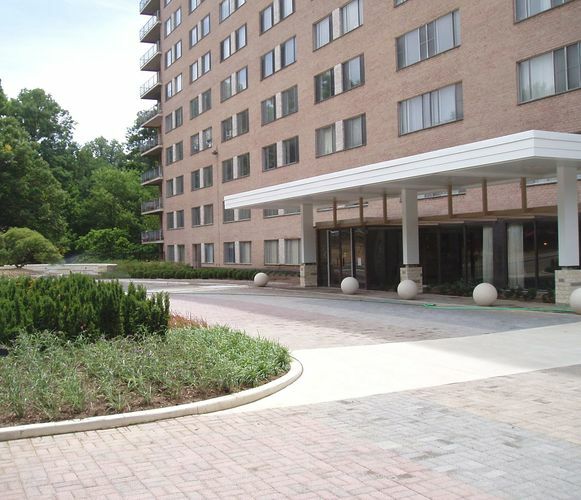 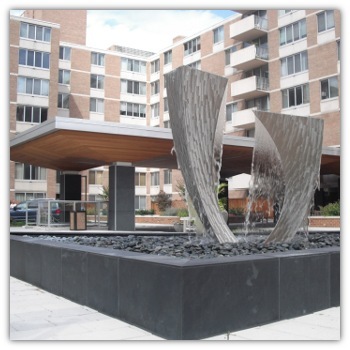 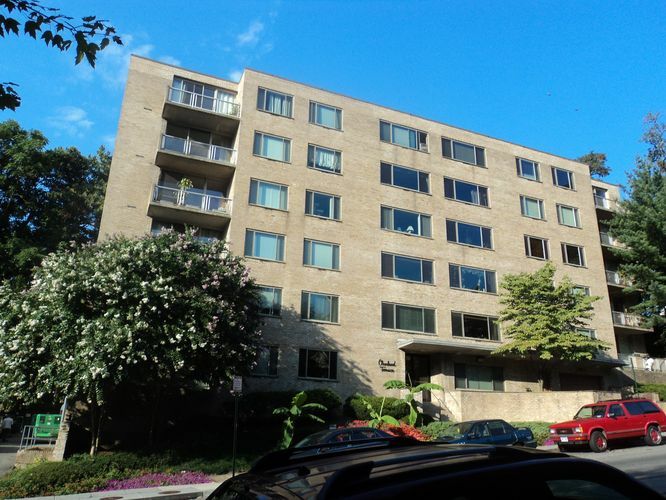 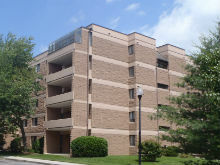 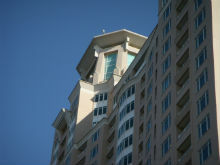 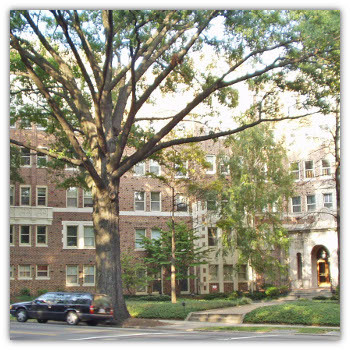 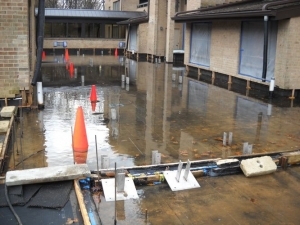 The project was broken into four (4) separate phases and involved the enhancement and modernization of the plaza hardscaping and landscaping, removal and replacement of the plaza waterproofing and the implementation of certain structural repairs to the foundation walls to address structural cracking issues. The landscaping design incorporated an intensive planting system that covered approximately one third of the garage structure below while the plaza area received a pre-cast concrete paver in a pattern along the side of and within the private patio areas. Planter walls and stand alone planters and wood privacy fencing was installed at the plaza level. 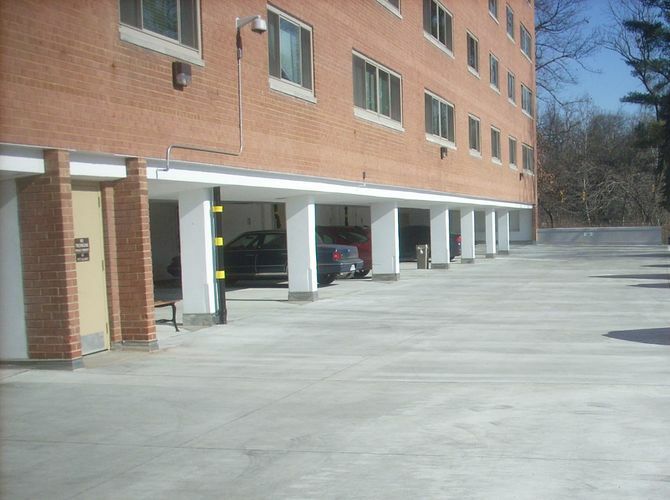 Under a prior rehabilitation phase, the garage soffit (ceiling) located immediately below the plaza structure also received column repairs as well as strengthening in the form of grouted coupled reinforcing bars to address the tendon bond loss encountered in the hollow core planks at isolated locations. 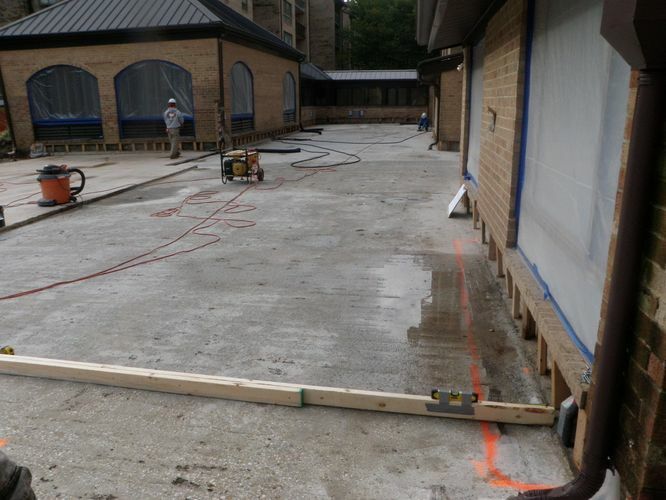 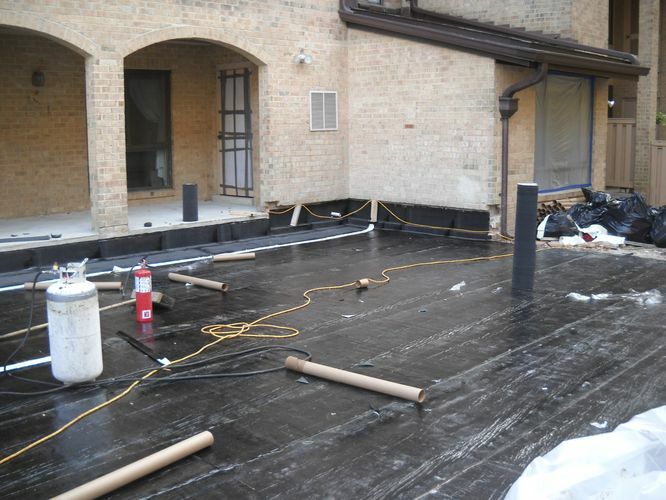 An expansion joint was installed at the transitions between the plaza deck and the adjacent structures.